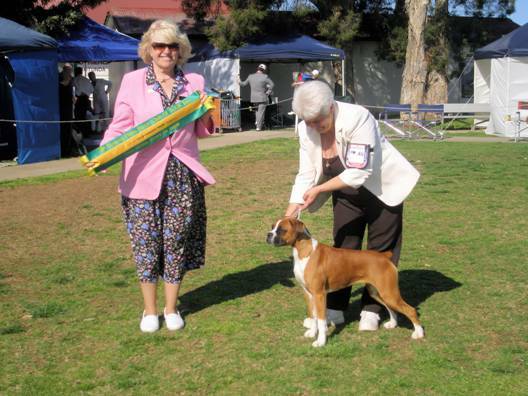 please email me at VeraBoxers@aol.com and I will email it to you. 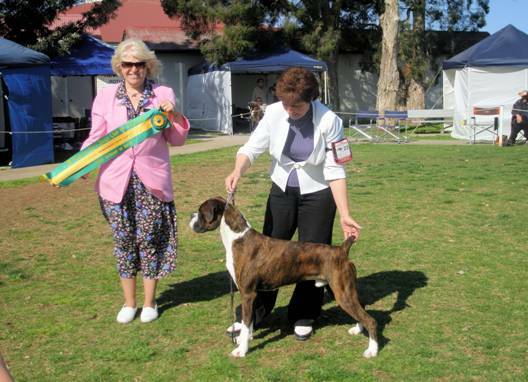 A Movie site will follow in several days. 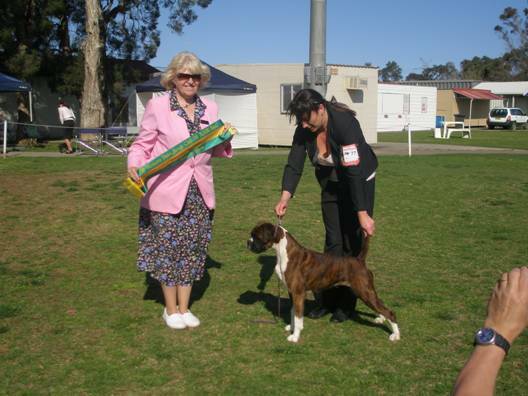 Click here to switch to Show Placements. 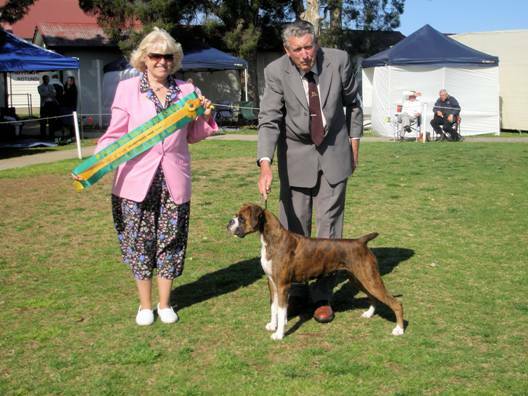 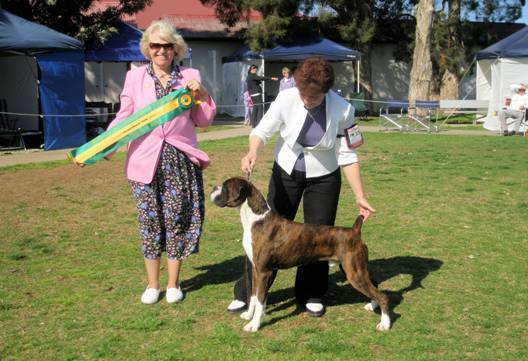 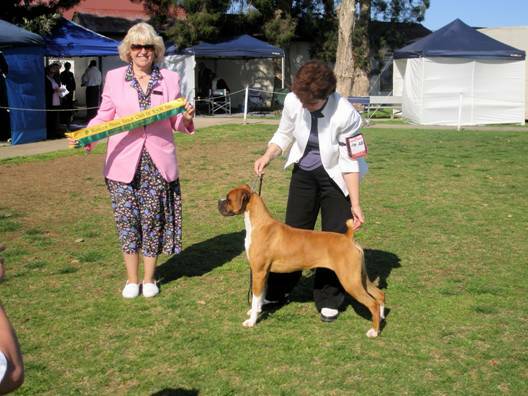 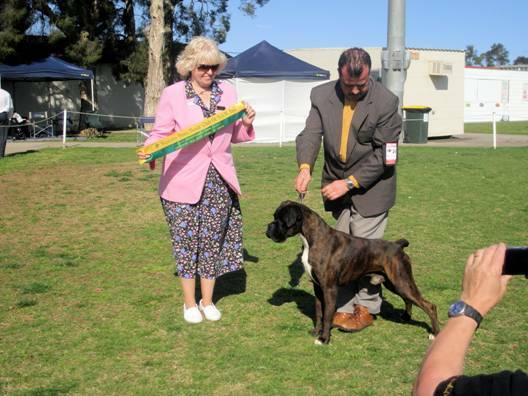 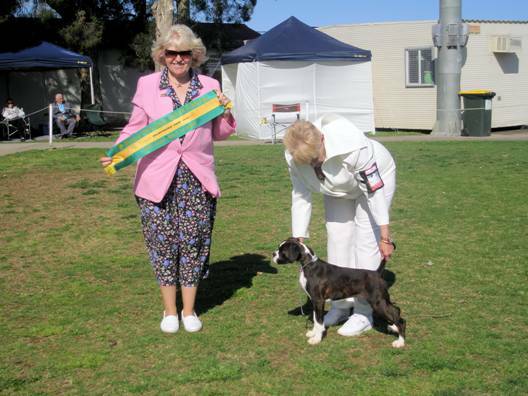 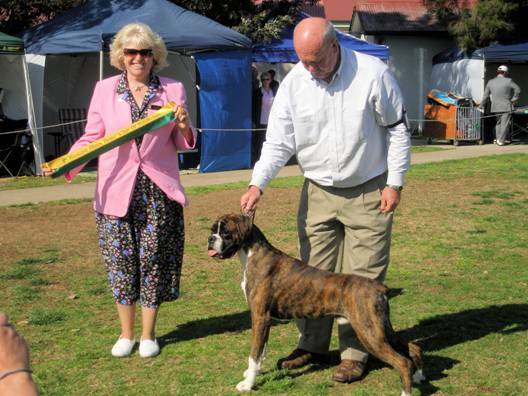 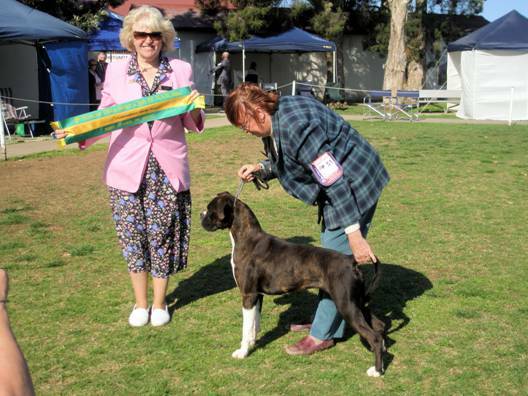 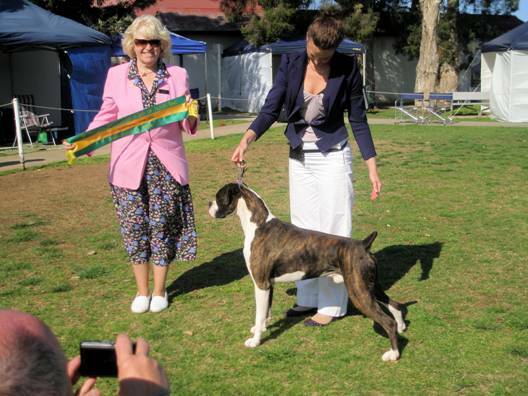 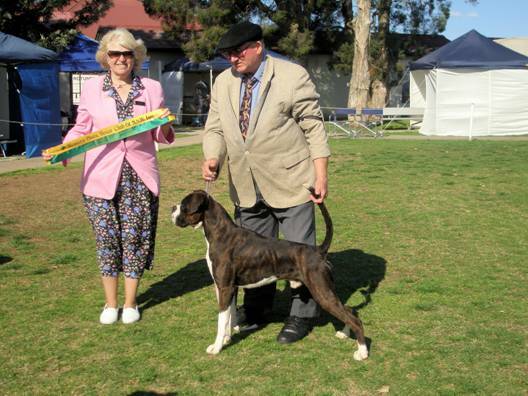 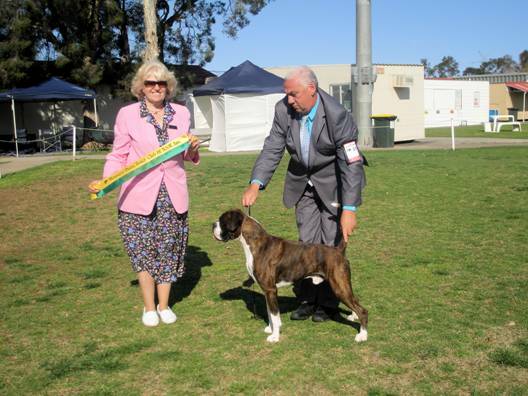 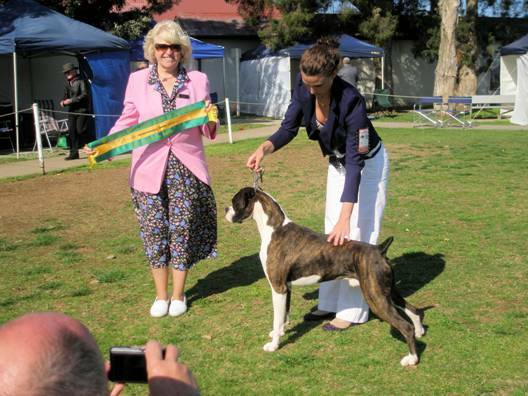 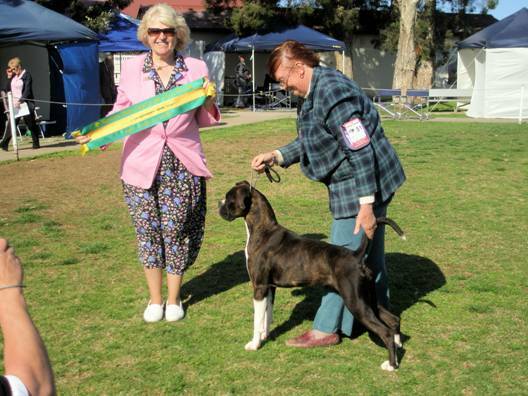 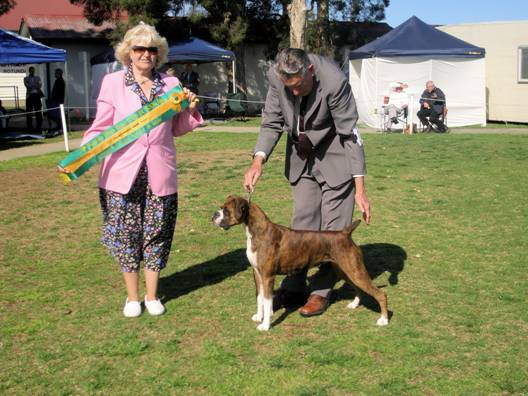 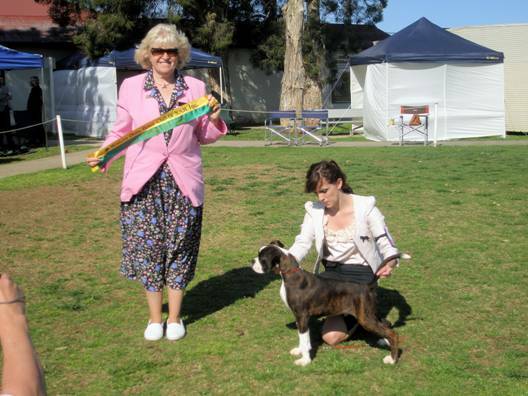 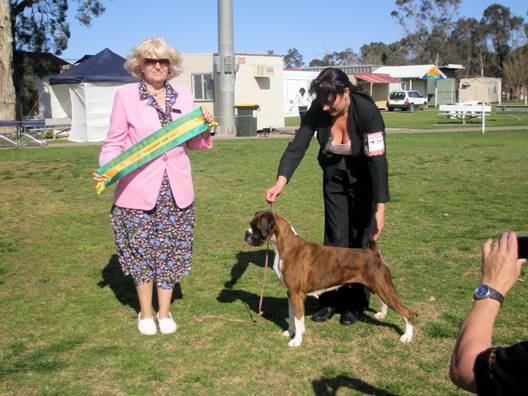 The Western Districts Boxer Club of NSW Inc.